ONE OWNER, CLEAN CARFAX, NON SMOKER, 3RD ROW SEATING, CHROME 19" WHEELS, SERVICED METICULOUSLY, V6, SUNROOF CHEAP 3 ROW SUV! WON'T LAST. COMES WITH 3 MONTH OR 3,000 MILE POWERTRAIN WARRANTY AND WE HAVE GURANTEED FINANCING FOR EVERYONE! 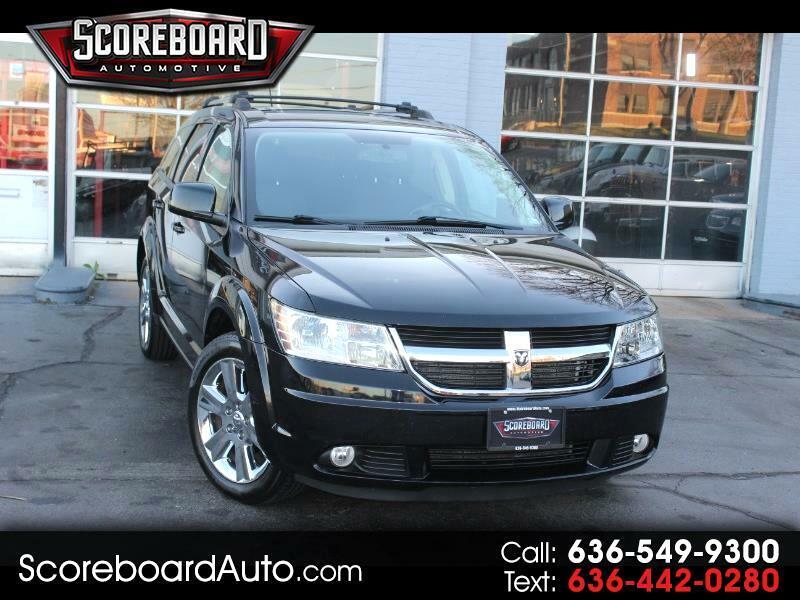 Visit Scoreboard Automotive Sales and Leasing online at www.scoreboardauto.com to see more pictures of this vehicle or call us at 636-549-9300 today to schedule your test drive. Message: Thought you might be interested in this 2010 Dodge Journey. * The advertised price does not include sales tax, vehicle registration fees, other fees required by law, finance charges and any administrative charges and are subject to change. * A $199 administrative fee applies to all deals. * While every reasonable effort is made to ensure the accuracy of this information, we are not responsible for any errors or omissions contained on these pages. Please verify any information in question with a representative from Scoreboard Automotive. *Although we try to remove SOLD units as quickly as possible, due to our high inventory turnover it is possible that some may remain online so please call in advance to ensure that the vehicle of interest is in stock. 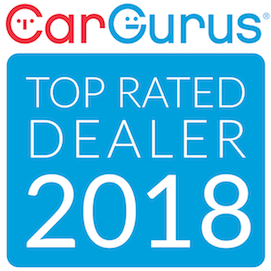 ****Please note we are humans working with computers toward a goal of accurately and timely updating pricing on our inventory of vehicles. However, accounting errors and human errors occur which can affect the accuracy of this online information. Please call us to confirm pricing and availability before you visit.